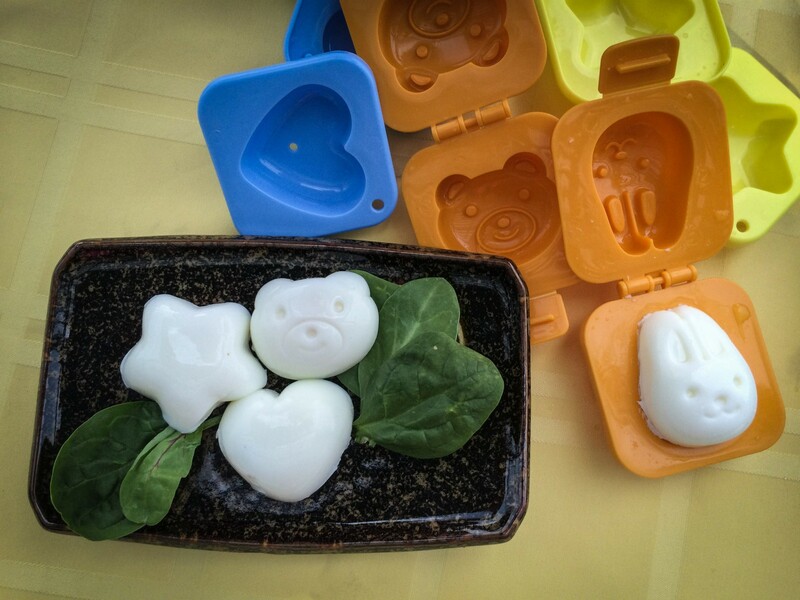 Boiled eggs are healthy, and they can also be cute! These egg molds are the coolest things ever! These are the cutest things ever – just like you!!! Your parents must be so proud of you. I don’t even have children, but love that you are out there promoting healthy cooking and that kids can do it too. When are you going to be appearing on The Food Network girl??? ?